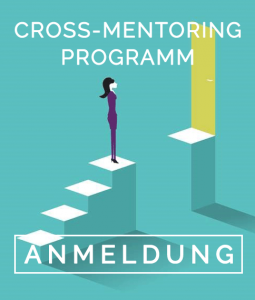 LENA has its origin in cross mentoring in 2011 for a large German business association. The concept for professional women was developed by an experienced top manager and a young consultant and successfully implemented several times. 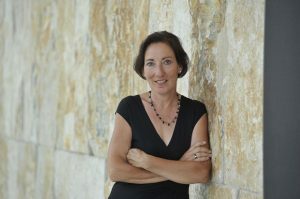 Elisabeth Grebe, founder of LENA. Diploma as an Economical Engineer specialized in electrical engineering of the TU Darmstadt. Since 1989 Manager in the area of Procurement and Supply Chain Management for international companies and SMEs. From 2014 self-employed Coach, leadership developer and lecturer, gender balance, team integration and in the accompaniment of change processes.